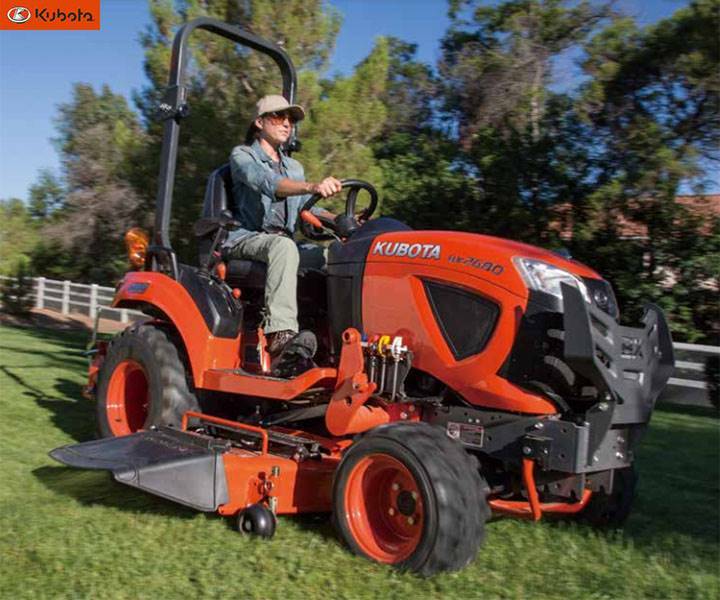 Meticulous engineering leads to legendary reliability and excellent value – hallmarks of a Kubota tractor. 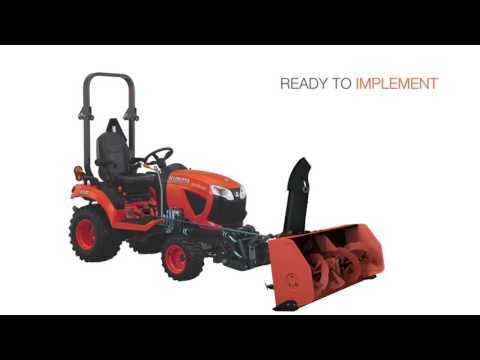 At Kubota, we listen to our customers to make improvements for real world applications. 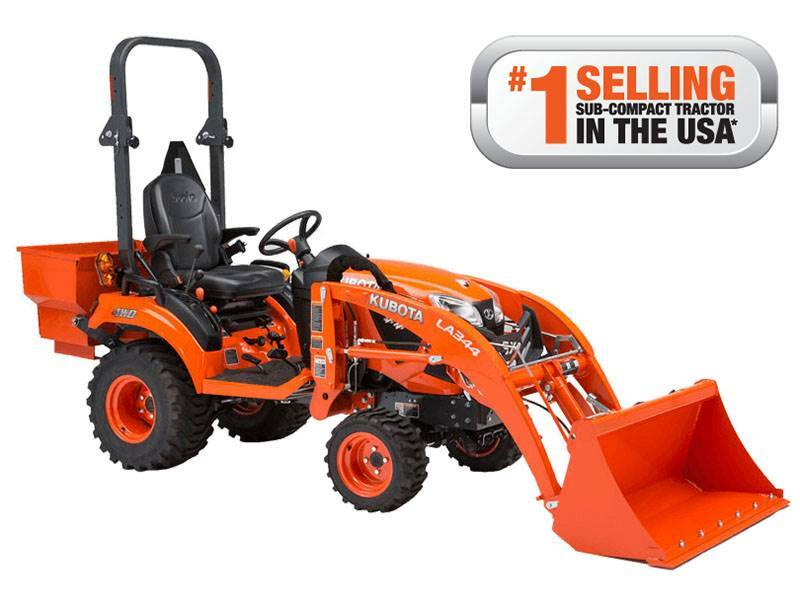 Quality, innovation and easy-to-use design – that’s a Kubota. Scroll down to see some of the top BX80 features, designed with you in mind. LOW CLEARANCE ROPS FOR EASY STORAGE: Easily fit through a standard garage door without having to fold the ROPS. The BX80 Series’ Rollover Protective Structure (ROPS) quickly folds without tools, letting the BX80 easily pass under low obstructions. The BX1880, BX2380, and the BX2680 all have a ROPS height of less than 84”, which makes storage in a garage or shed a snap. LOWER ROPS – STORAGE HAS NEVER BEEN SO CONVENIENT: Planning on storing your new BX1880, BX2380, or BX2680 inside? 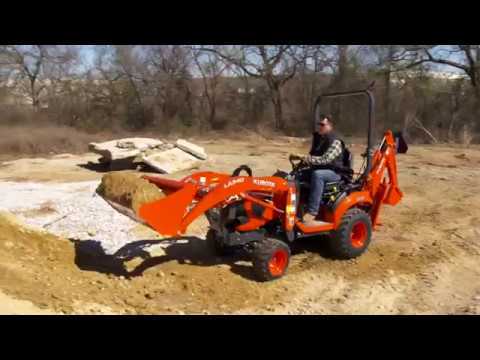 The new lower ROPS makes that easier than ever! With an overall height of less than 7’, these units fit through most standard garage doors without folding. Making everyday storage quicker and easier. 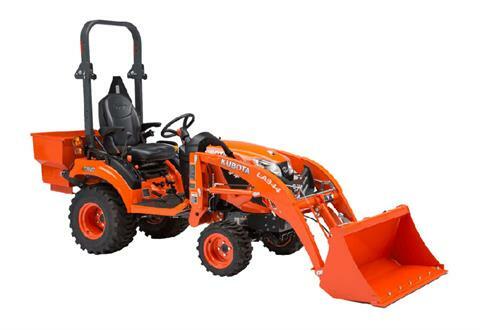 QUALITY AND DURABILITY: The BX80 Series is designed with strength and longevity in mind, with features like: 1. 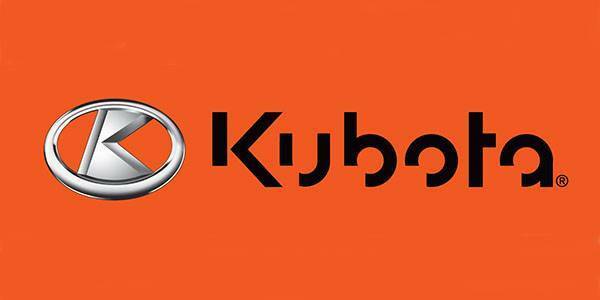 Kubota Diesel Engine – Kubota is the #1 manufacturer of under 100 HP non-automotive, multi-cylinder diesel engines in the World. 2. Kubota Performance Matched – The BX80 Series is built by Kubota for Kubota, not a re-branded product built and distributed by multiple manufacturers. 3. Metal Hood and Fenders – Strong and durable metal hood and fenders will not only protect your equipment, but will keep your BX80 looking good for a long time to come. 4. Full Opening Hood - Allows for quick and easy access to your engine maintenance items. 5. 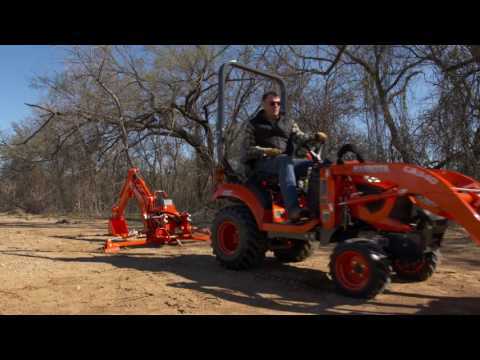 Kubota HST with 2-Range Transmission – Smooth and dependable HST Transmission with an easy to use range selection to optimize power output to meet your needs.